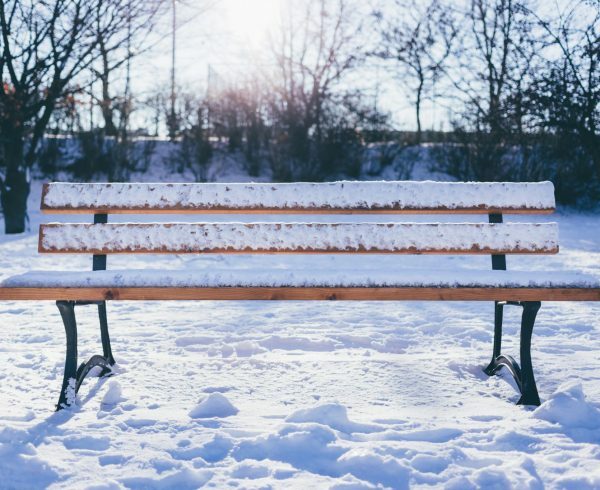 As you and your family trudge through the snow to reach the warmth of your home, there are those in your city for whom no warmth awaits. 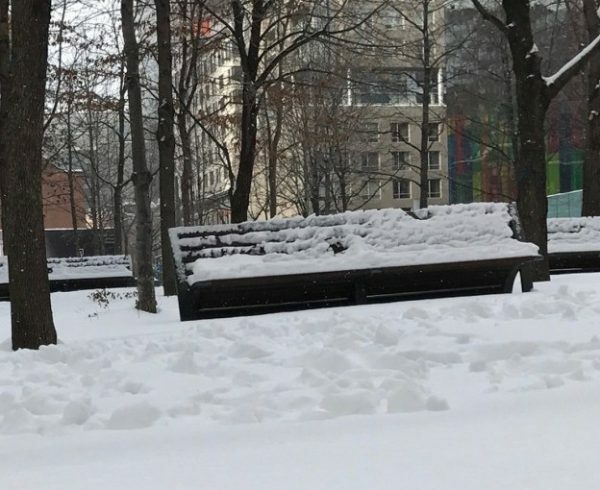 For those unfortunates, snowy benches and bus shelters provide their only bed and a long, cold night awaits. 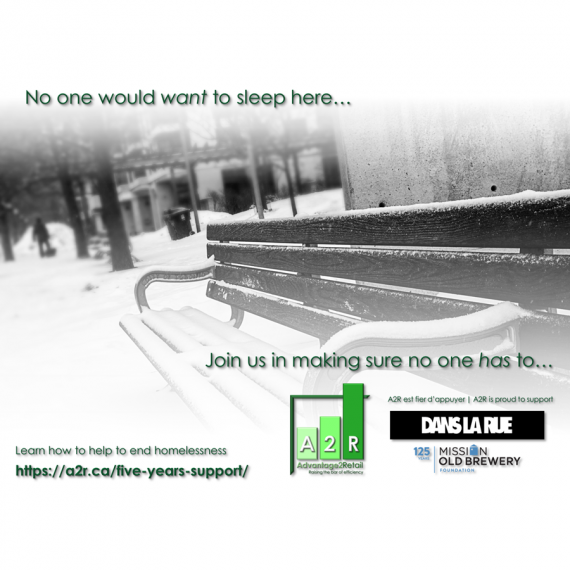 For the fifth year in a row, Advantage2Retail has committed itself to see the end of homelessness. 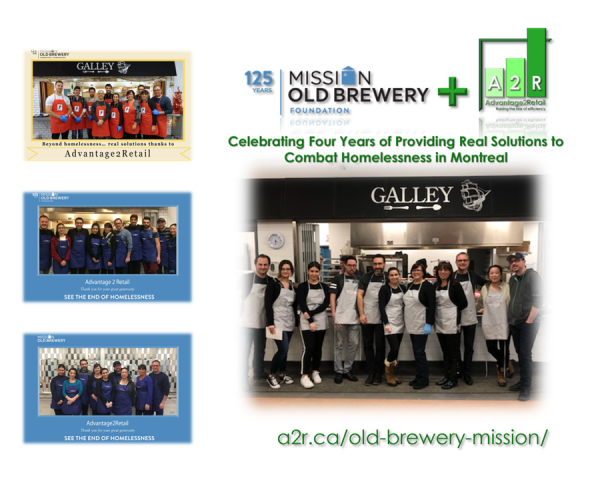 In redoubling our commitment to both the Old Brewery Mission and Dans la rue, A2R is helping organizations to put an end to homelessness in Montreal. 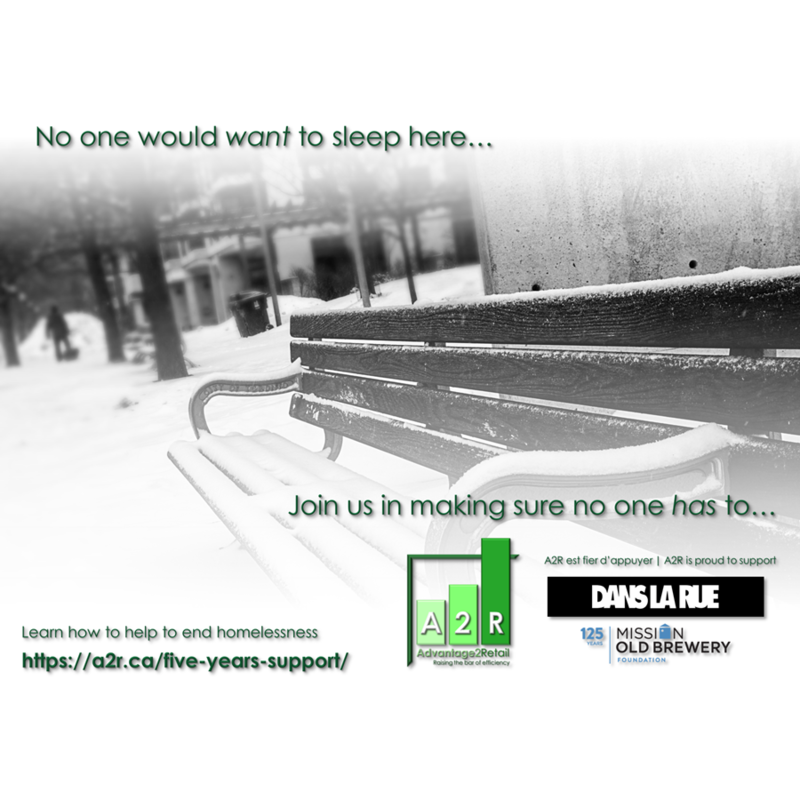 Please join us in our efforts by donating your time or money to these deserving charities; helping those who cannot help themselves to receive a meal, a bed, a shower, medical or psychiatric assistance. 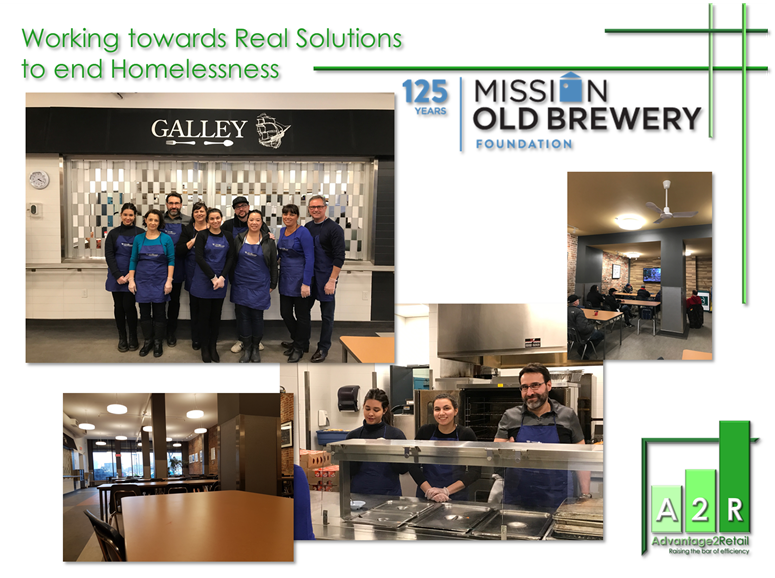 The Old Brewery Mission works to provide life’s necessities to Montreal’s homeless men and women, as well as helping people transition out of shelter life and back into society. 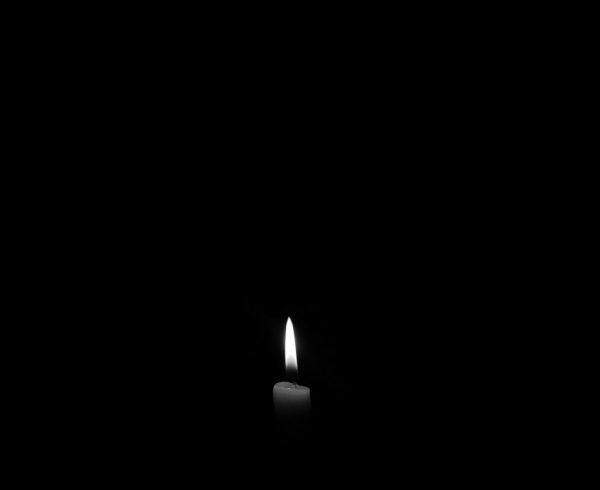 JOIN US in making a difference in their lives. 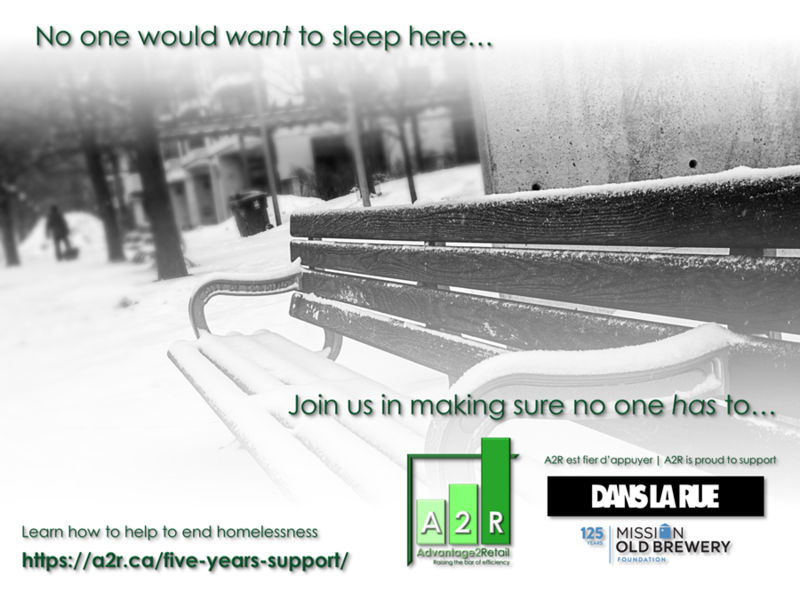 Dans la rue provides assistance to homeless youth and youth at risk. JOIN US in making a difference in their lives. 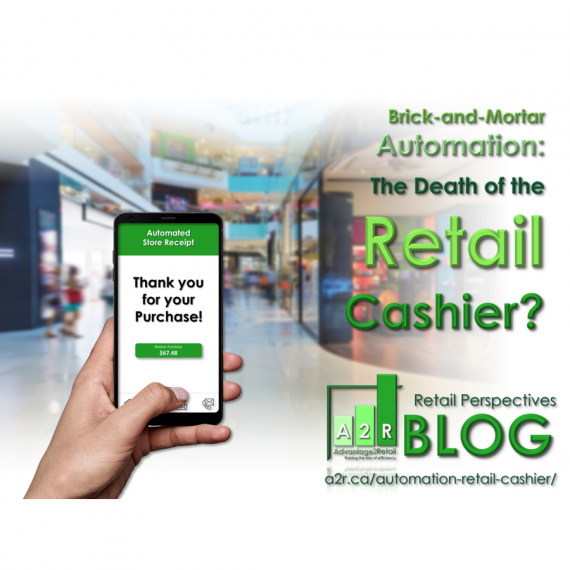 Brick-and-Mortar Automation: The Death of the Retail Cashier? 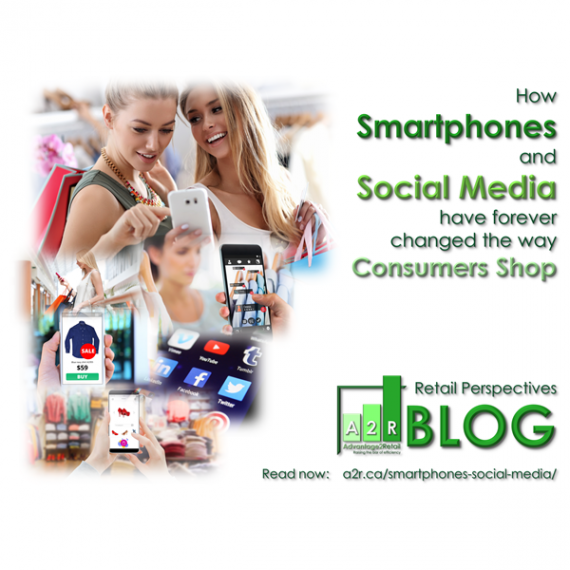 © 2017 Advantage 2 Retail | Tous droits réservés.